In a few days, autumn will be among us and the most cautious are already preparing for this new season that comes. Our habits and routines usually vary during this time. We like to take shelter at home enjoying the warmth of a fireplace. It is also time to start new projects, as the time spent at home increases. Precisely this situation is one of the reasons why we prefer to perform general cleaning of the house. Cleaning is the ideal time to redecorate our home with warmer atmosphere, remove blankets for the sofa, quilts for beds and hanging coats even if only at the last row of the closet, we know that we will soon have to make use of them. But how must the general cleaning of the house be done to prepare for the fall? First, it is essential to recruit the team. If all the members of the family are willing to participate, it will surely be a simpler and faster task for everyone, and it may be the moment in which we begin teaching the children how to collaborate with the tasks at home. Once the members have been clarified, organize a cleaning plan detailing the rooms to be cleaned, the member or members assigned, and the tasks to be performed in each room. Do not forget to collect all the necessary material to avoid distractions during the task. And once these steps are completed ... Hands on! Before starting to clean and put everything "upside down", take everything you do not use and get rid of it. You can select it and save it in different sorting bags such as "To throw", "To give away", "To save". By the way, take advantage of everything you are not going to use - but be profitable; It can become a small present to offer to a loved one. During the previous assignment of tasks, it is important that each person or group works in a room until the task is finished. It will help us to be more constant. 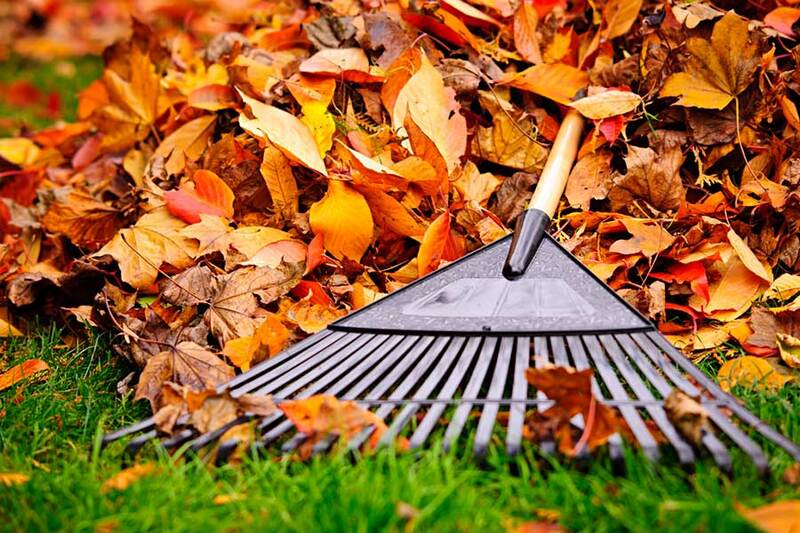 The general cleaning of the house for autumn is the ideal time to undertake these tasks that we always leave "for later". The cleaning of lamps, light bulbs and screens are one of them. For ceiling lamps, remove all that susceptible element and clean it better once you have gone down "to the firm ground". Increase your security and decrease your effort. Remember to review the light bulbs with a dry or slightly moistened cloth once disconnected, if they accumulate a lot of dirt. It's time to take out the vacuum cleaner. Check all the dusty corners and use the smallest accessories to remove dirt from hard-to-reach corners, skirting boards, behind the radiators. For the most difficult places to which the vacuum cleaner does not reach either, use a fine duster. Do not forget to work also under the beds. Start with the appliances: the refrigerator, the ceramic hob, the microwave, and the oven are indispensable elements that cannot escape this general cleaning. Then, do not forget to remove everything from the cabinets and drawers to be able to clean them in depth. It ends with the glass, the large surfaces, table, countertop and finally the floors. Remember to leave the window open to ventilate the room. Make use of disinfectants to clean the sink and toilet. Remember to go over the toilet on the outside and get into the shower or bathtub thoroughly. Eliminate the lime cracks and give a good overview of the tiles and mirrors. Use air fresheners for better subsequent maintenance. Take the opportunity to clean the air conditioning grilles, along with the filters. Do not forget to clean the doors and windows both outside and inside. Clean the dust and wash the walls. Make sure that this cleaning process won’t damage the wall paint. Take the opportunity to move your plants to a larger place, change the landscape. Remember to wash the winter rugs or remove the dust properly, it can be with the vacuum cleaner, and if you are not going to place it yet, do not let it occupy part of your bedroom or living room for days. Pick it up in a plastic bag or cloth and leave it by hand in a section of a closet. Feeling exhausted by just thinking about the cleaning tasks this fall? Remember that in Space Cleaning we have a professional team that can help you with the general cleaning of your house. You just have to book your cleaning service with us and we'll take it from there. Now it's time to relax and let us do the magic. Email us at hello@spacecleaning.com.au or Call us at 1800 954 378.